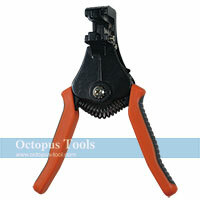 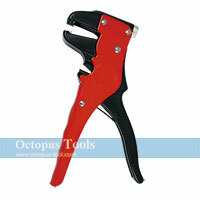 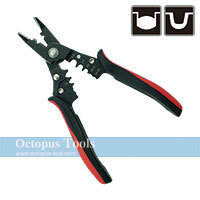 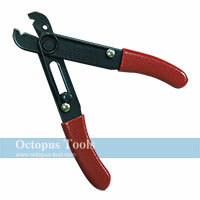 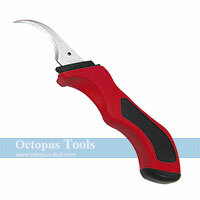 ◆ This product can be used to adjust screws and can also be used as wire cutter / stripper. 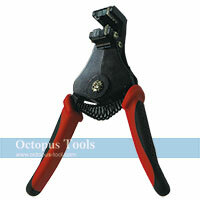 ◆ This product handles wire 0.5-5.5m㎡. 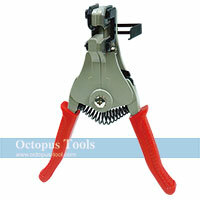 ◆ For solar cables wire stripping. 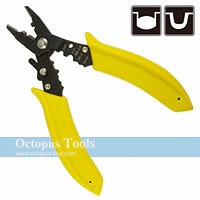 ◆ Especially designed for double-layer insulated cables. 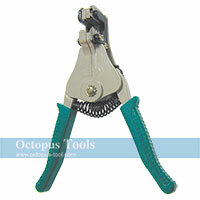 ◆ Spring design provides better users' experiences.